 VisitAberdeenshire is the officially recognised destination management organisation (DMO) for the city of Aberdeen and surrounding countryside and coast of Aberdeenshire.  Tourism businesses in Aberdeen and Aberdeenshire are invited to work in partnership with us on a number of initiatives. 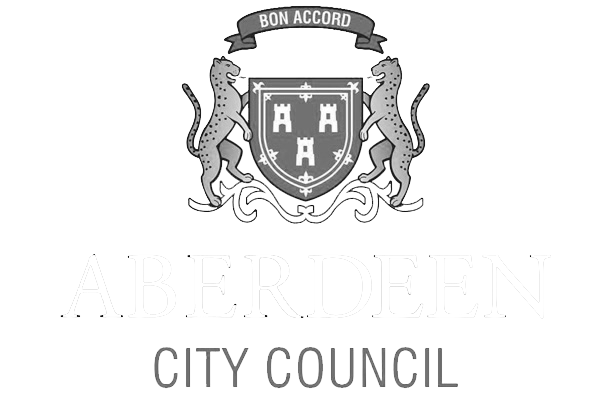 Visit our Media Room to find inspiring content about Aberdeen and Aberdeenshire including our destination narrative, a bank of photography as well as exciting video content.